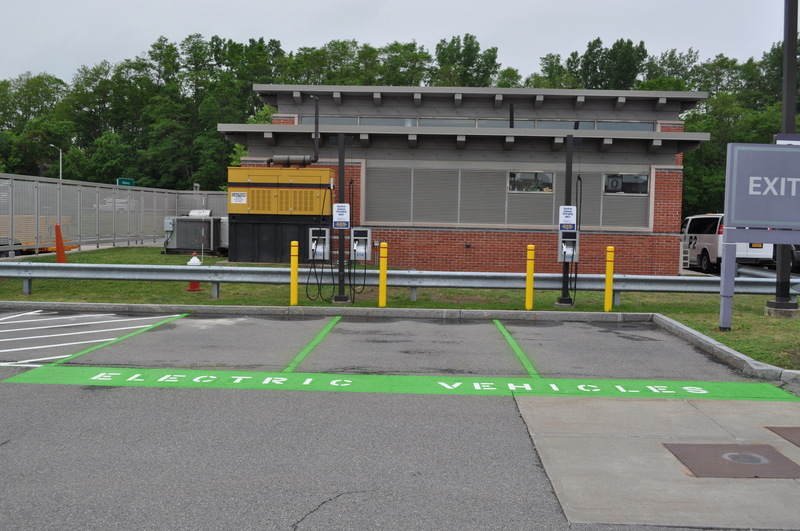 The Albany International Airport has just revealed 6 new level 2 electrical charging stations in two different locations. Three of them are located on the second floor of the parking garage and the other three are located by the parking exit. There is no cost at the charging station. Parking rates still apply. The unveiling was covered by various local news media and can be read about here, here, and here. The station can currently be found on www.PlugShare.com and soon will be on the U.S. Department of Energy’s Alternative Fuel Station Locator.